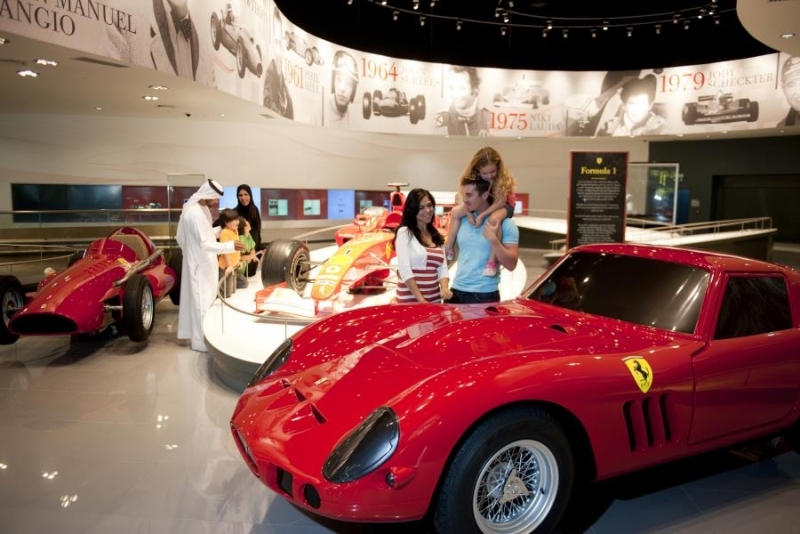 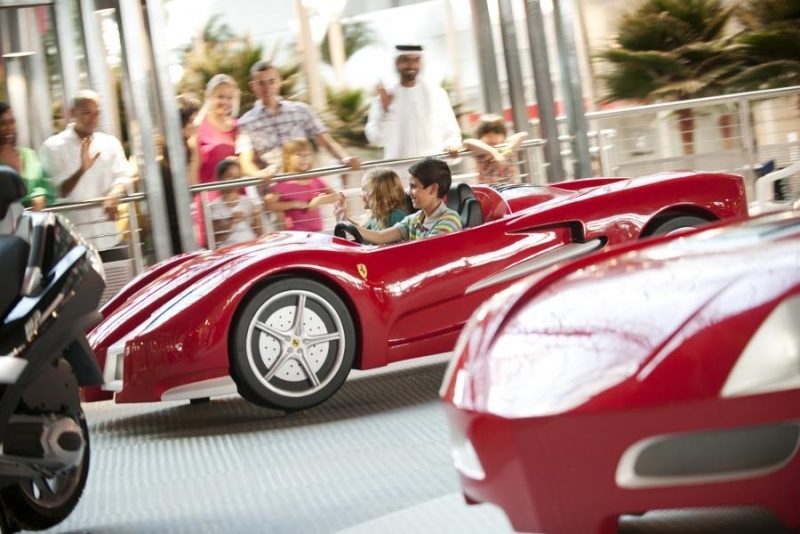 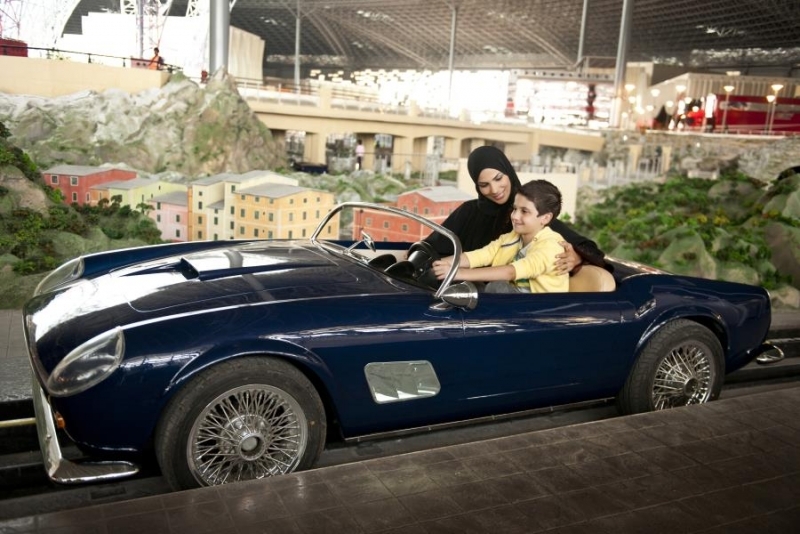 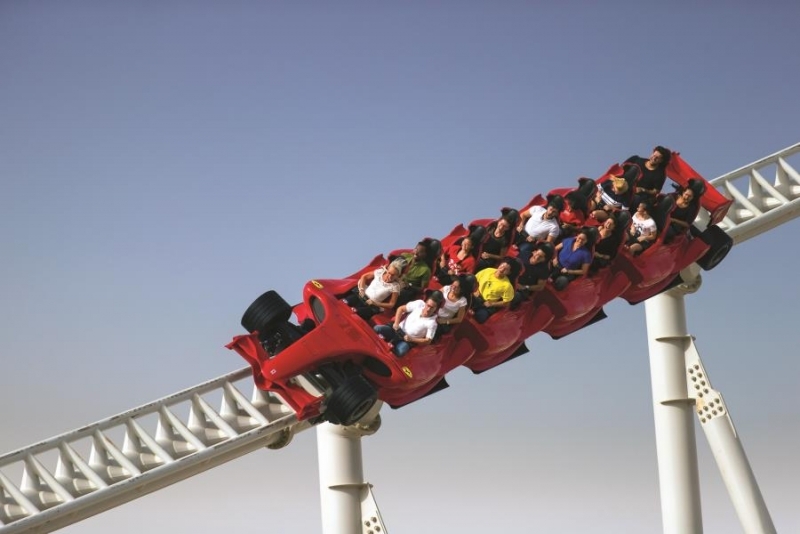 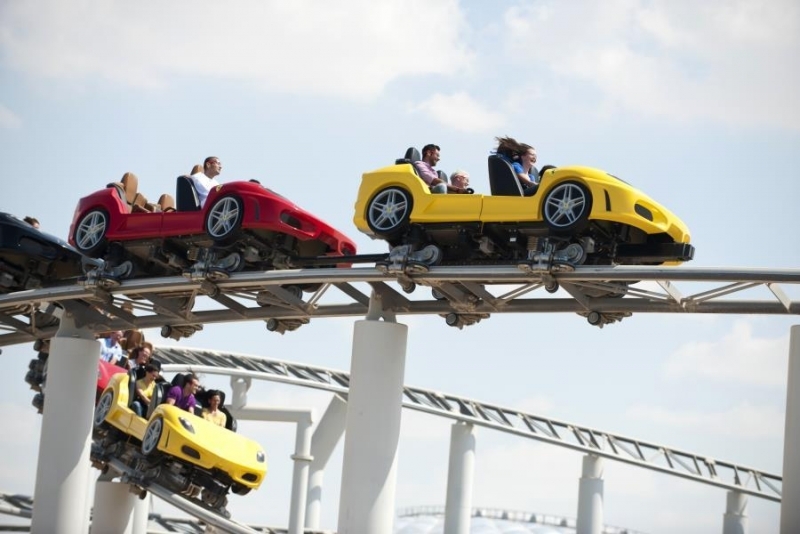 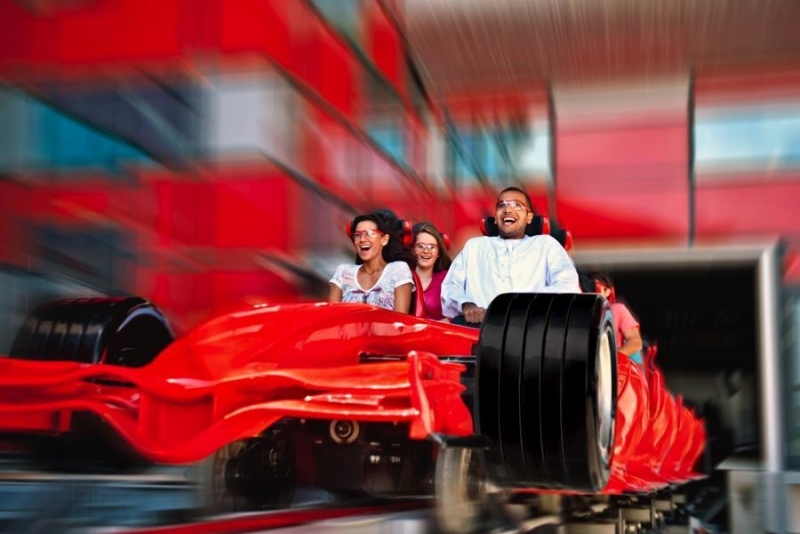 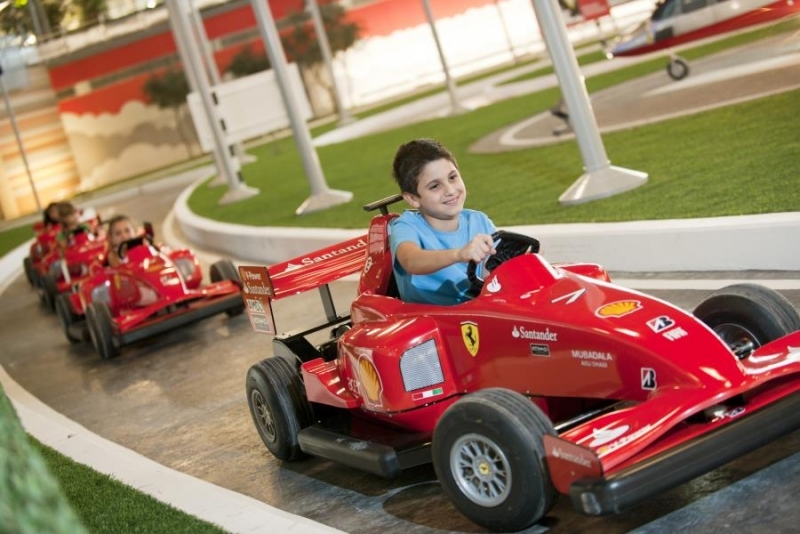 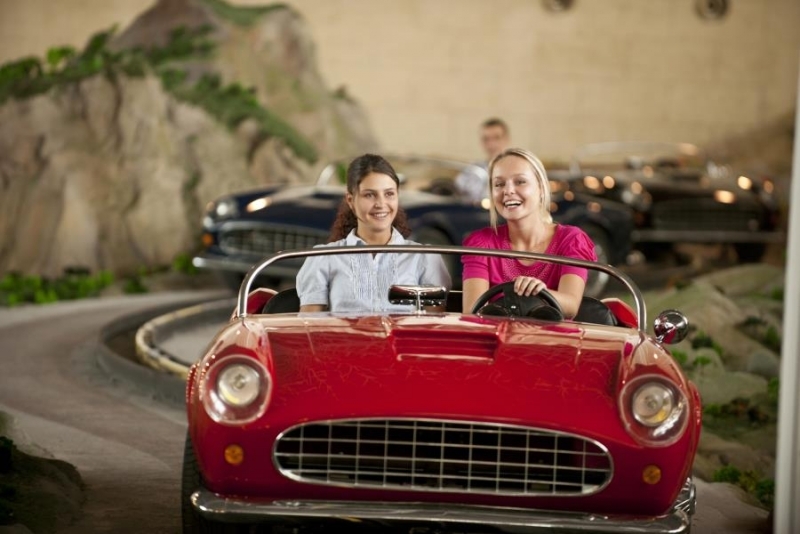 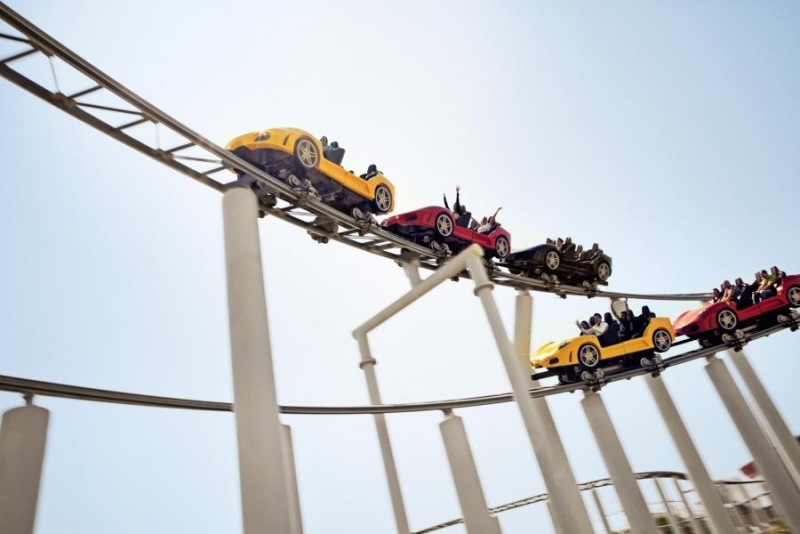 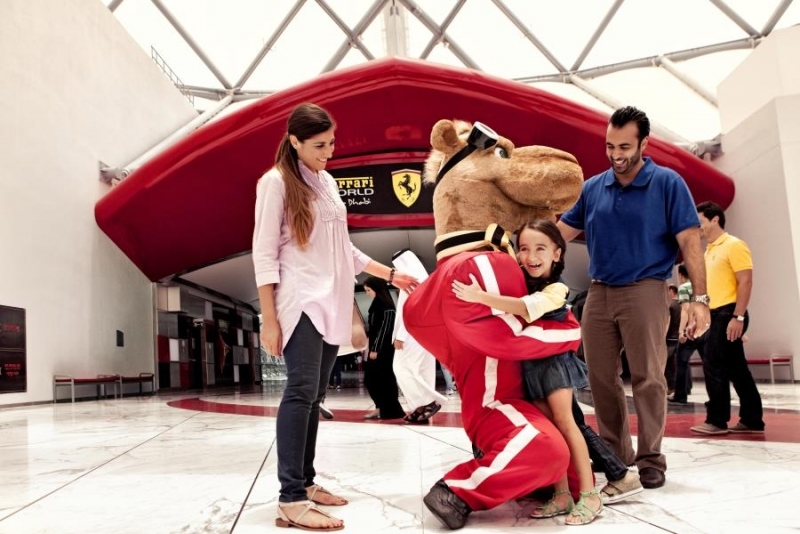 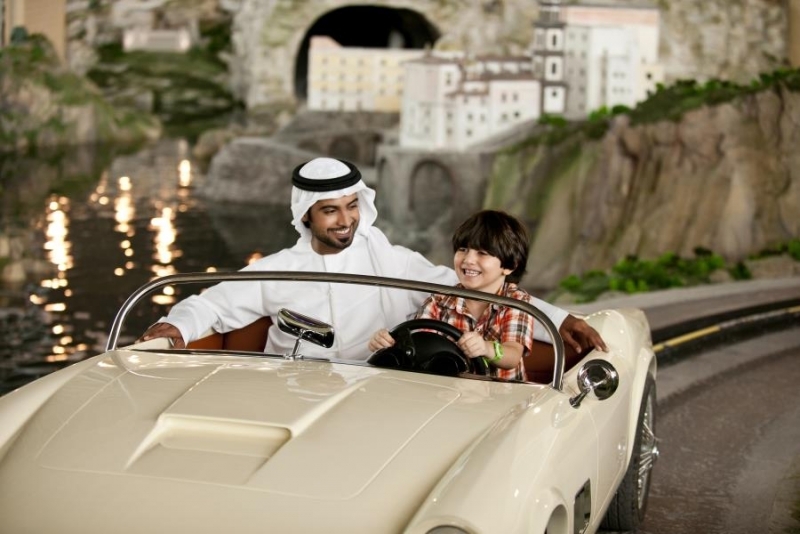 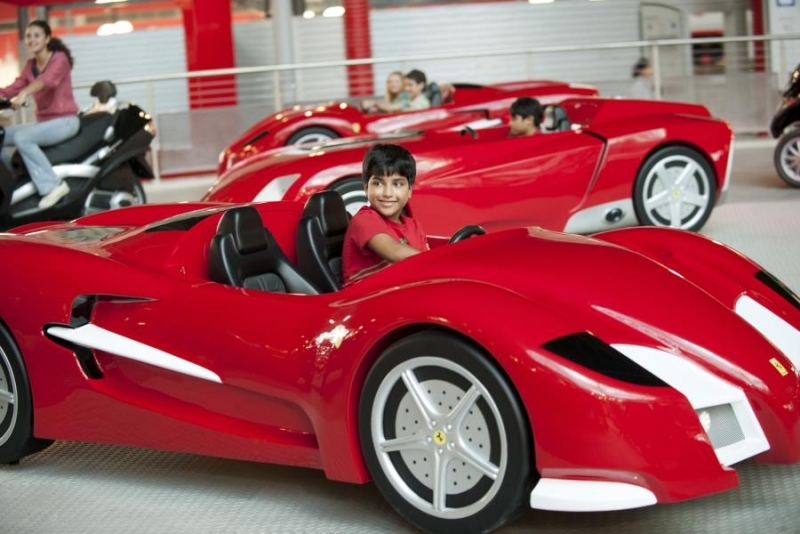 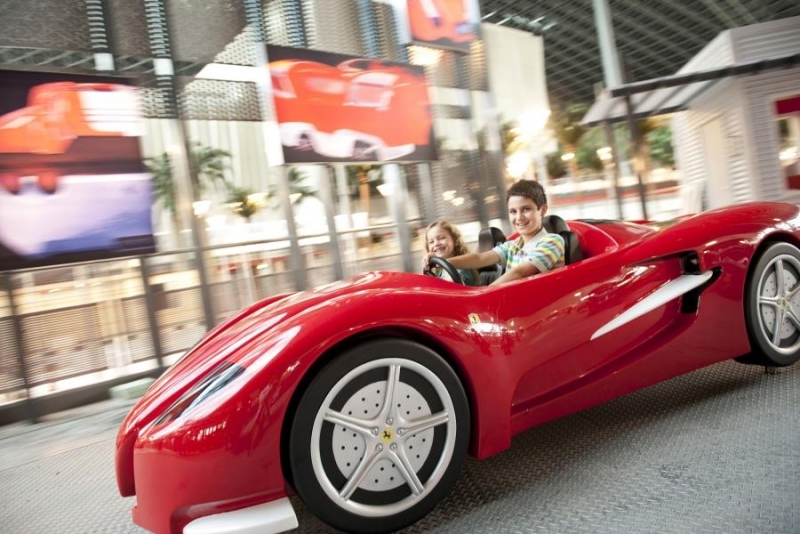 It’s fast and furious fun for all ages at Ferrari World Abu Dhabi - the world’s first Ferrari theme park and the largest attraction of its kind. 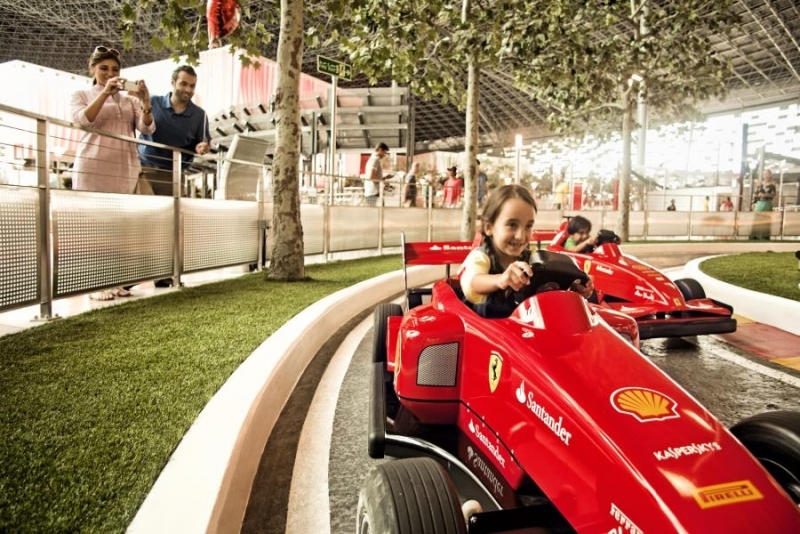 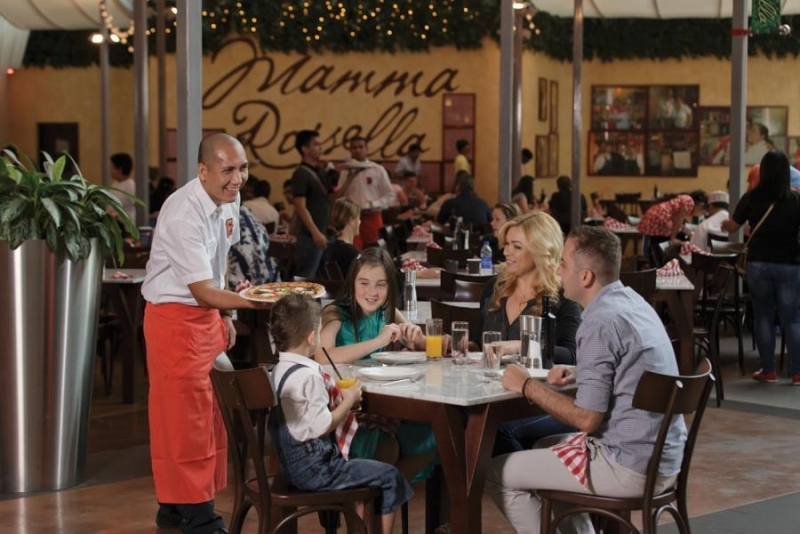 The park tells the Ferrari story with passion and excitement through more than 20 exhilarating and educational rides and attractions, interactive shopping and authentic Italian dining experiences. 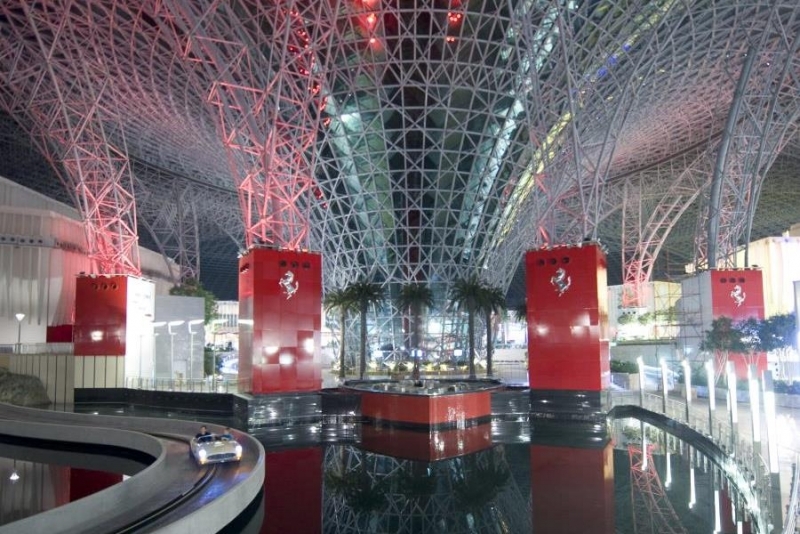 Beneath its huge, iconic red roof, attractions include: Formula Rossa, the world’s fastest roller coaster, reaching speeds of 240 kmph; Galleria Ferrari, the world’s largest Ferrari gallery outside Maranello with an interactive display of cars from 1947 through to the present; Speed of Magic, a fantastic 4-D adventure through deep green jungles, icy caves and ravines and to the mouth of a fiery volcano. 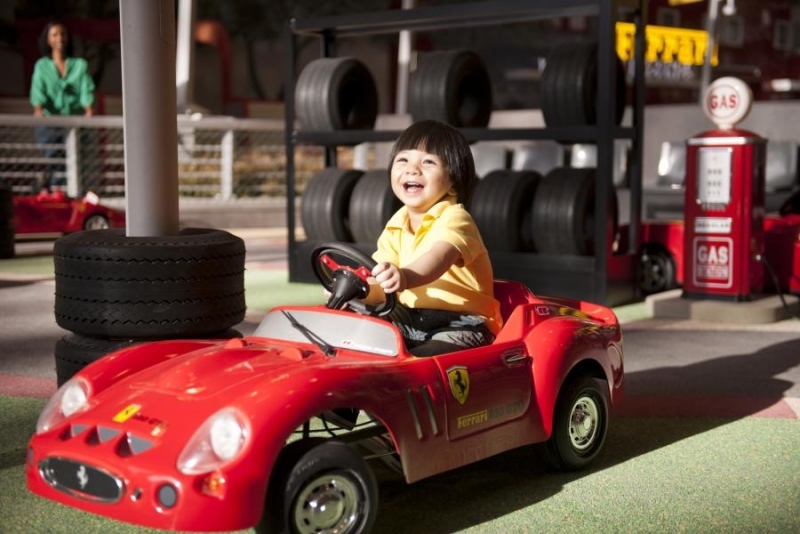 Opening Hours: Daily, 11am – 8 pm.